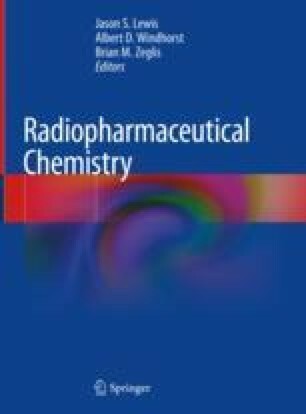 The rise of nuclear medicine as a critical component of clinical care has prompted a concomitant surge in the importance of radiation protection within radiochemistry laboratories, radiopharmacies, and nuclear medicine facilities. Safely working with radioactive materials requires a comprehensive radiation protection program based on several fundamental principles delineated by national and international guidance organizations and regulatory agencies. This chapter will address the most important protection issues to consider when working with unsealed radioactive sources. Important radiological data, practices, program elements, practical rules of thumb, and self-audit checklists are provided as an introduction to radiation protection.